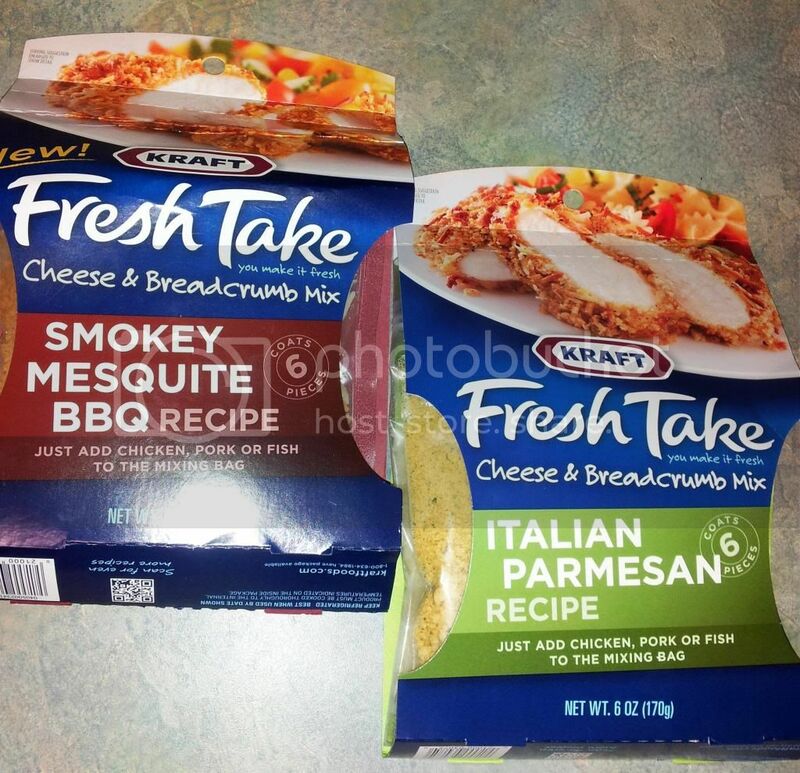 Kraft’s Fresh Take and a Giveaway!!! I am really excited for today’s post! 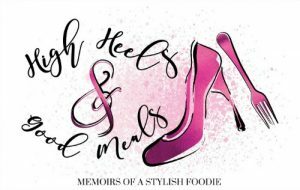 Not only will I be talking about one of my favorite things, food, but I will also be doing a give-away!!! 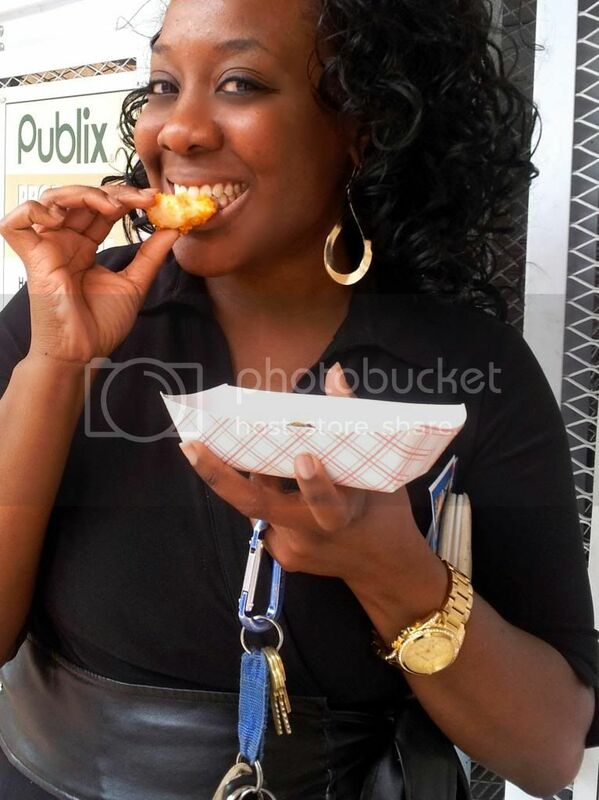 But first let me tell you about my latest yummy food experience…. 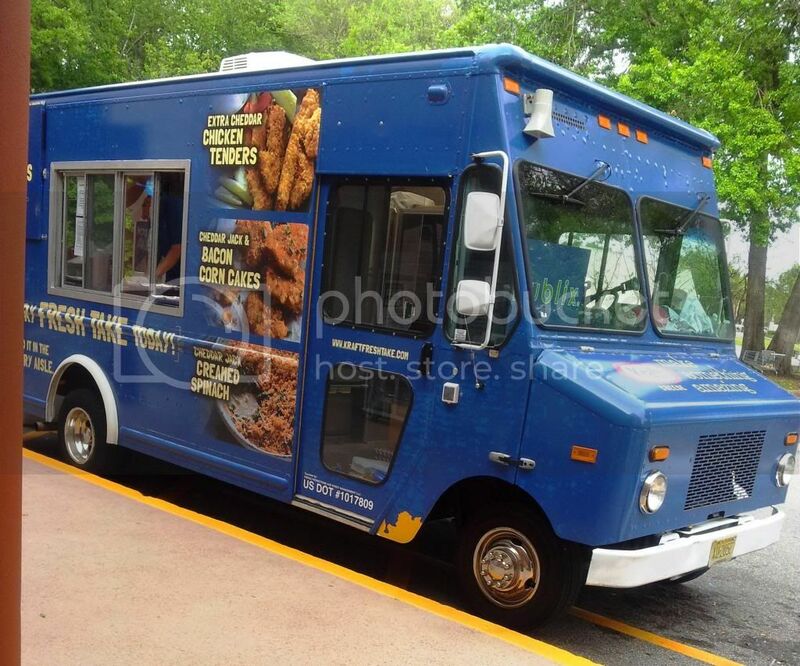 Last week Kraft’s Fresh Possibilities Tour, which is 4 food trucks traveling the U.S. bringing hot, delicious meals prepared with Fresh Take, made a stop in Jacksonville, Florida and of course your girl had to check it out! 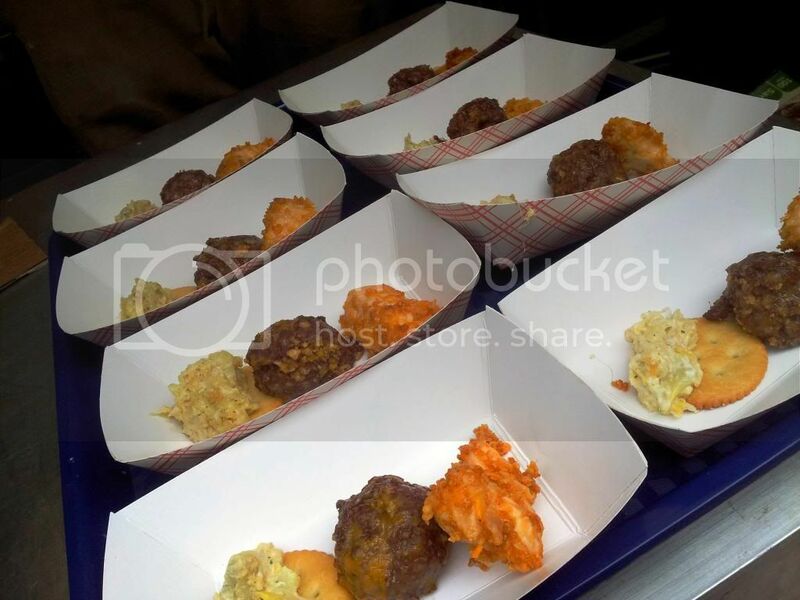 All of the food samples were made with one of Kraft’s nine varieties of Fresh Take, delicious, versatile, and convenient meal kits comprised of natural cheese, spices, and breadcrumbs. 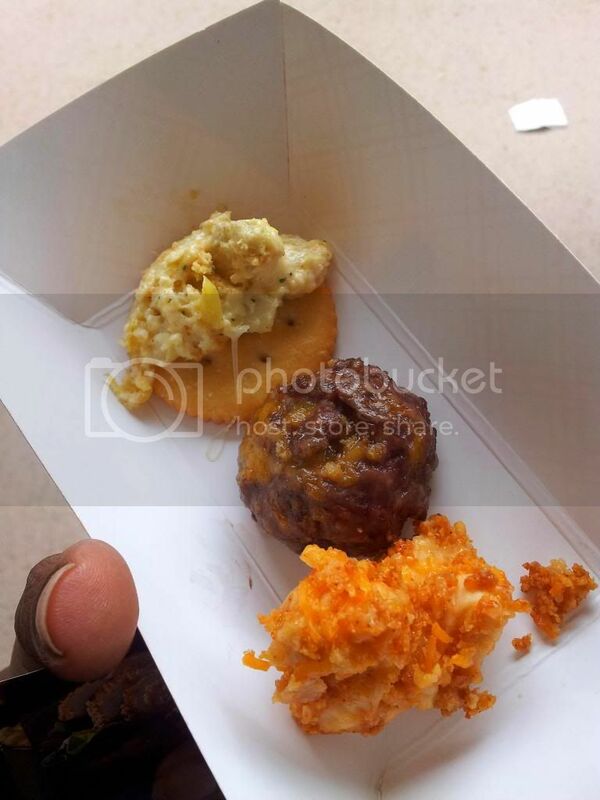 I was pleasantly surprised at how delicious these samples were so much so I happily asked for a second serving…don’t judge LOL! All three were delicious but the artichoke dip was my absolute FAV!!! The tour will be going on until July at retailers like Publix, H-E-B, Kroger, Winn Dixie, and Walmart. You can check out their site here to see when the tour will be near you. After sampling the items, we were given coupons and a recipe book and I decided to try one of the recipes tonight. 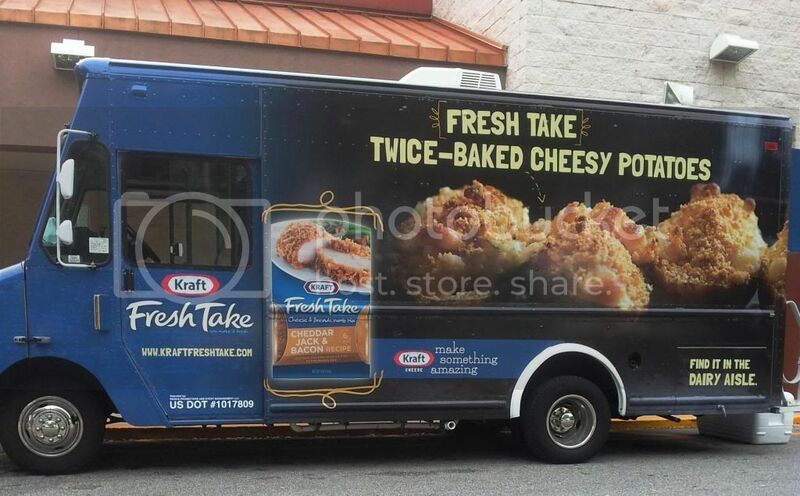 One thing that I love about Kraft Fresh Take is how convenient it is. All of the ingredients are in an easy-clean up compartmentalized bag and all you need to add is your protein and whatever sides you want. 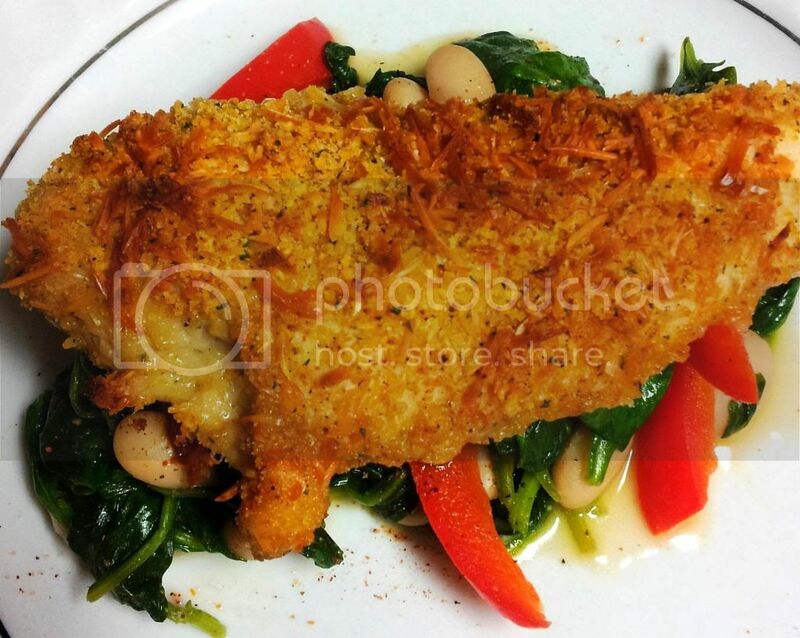 I decided to make the Italian Parmesan Chicken with Tuscan Spinach Salad. Here is the final result of my meal and IT WAS INCREDIBLY FLAVORFUL!!! 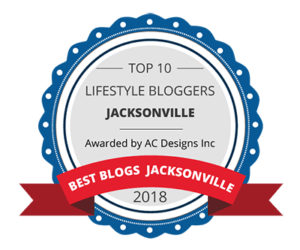 I am officially a fan of Fresh Take! Because I enjoyed this product so much I want you all to experience it as well so it is GIVEAWAY TIME!!! the rules to this giveaway can’t get any easier. 2.) Visit KraftFreshTake.com and come back and comment as to which recipe sounds most delicious to you. Leave your email as well. Take care and I will be back soon! 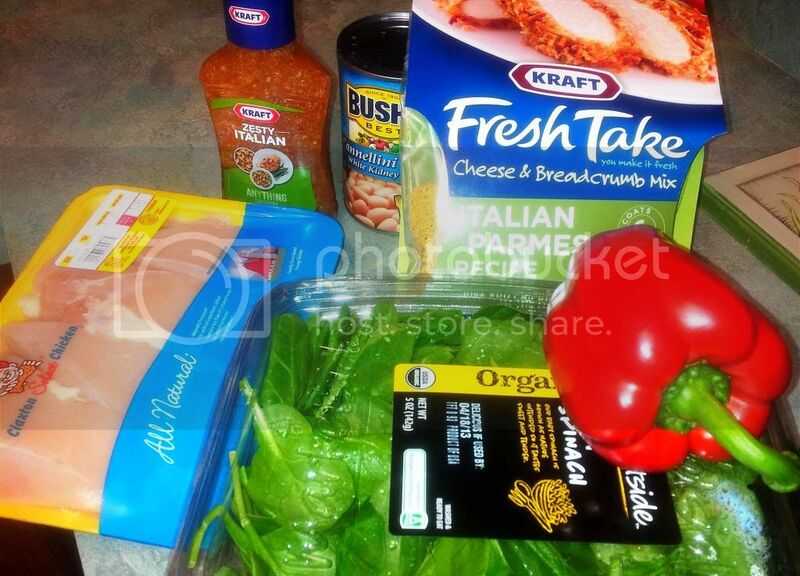 Next Post Kraft Fresh Take Giveaway Winners!!! OMG, that looks so good. That looks really, good. Im going to have to cook that myself!Check out my fashion blog at http://www.fashion1psychology.com Thx! I follow on GFC.I'd like to try the "Oven-Fried" Four Cheese Chicken. Tex-Mex soup sounds great to me! the four cheese macaroni looks SO good to me!